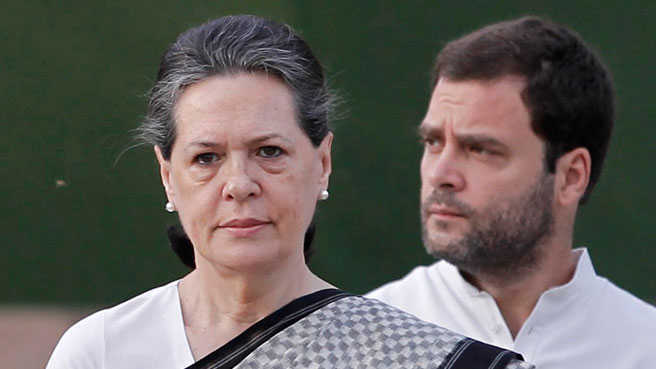 New Delhi: National Herald Newspaper's Associated Journal Ltd (AJL) has moved Delhi High Court challenging the court's order to vacate the Herald House in Central Delhi. A Single Bench of High Court, on December 21, had ordered the AJL, publisher of the Congress-linked National Herald Newspaper, to vacate the newspaper's headquarters in ITO area within two weeks. On Saturday evening, the AJL challenged the Single Bench order before a divisional Bench. Bharatiya Janata Party leader Subramanian Swamy had filed a case against former Congress president Sonia Gandhi, her son and Congress president Rahul Gandhi, senior Congress leaders Oscar Fernandez, Motilal Vora and renowned telecom engineer Sam Pitroda for alleged involvement in massive 'cheating and breach of trust' in the acquisition of AJL by private company Young Indian Pvt Ltd (YIL). According to Mr Swamy, assets worth crores of rupees had been allegedly transferred for purposes other than originally intended.Earlier, AJL had filed a plea before HC challenging the October 30 order of the Urban Development Ministry of ending its 56-year-old lease and asking it to vacate the premises in the Press Enclave at ITO by November 15 on grounds of violation of lease clauses.